NUEVA COSTA — SENDERO LUMINOSO – IS YOUR CLAM IN A JAM? Chile is currently one of the most interesting places for cosmic psych at the moment, labels like BYM (Blow Your Mind Records) have been putting out some of the best music ears and brains could ask for. Bands like The Holydrug Couple, Chicos de Nazca and their offshoot La Hell Gang, Follakzoid, and the like have been churning out some of the spaciest sounds out there at the moment. Nueva Costa, one of the latest to come out of the Andine country make music that’s like a wooden canoe to lie in while you float upstream on a flower filled river crossing forests under the warm evening sun. 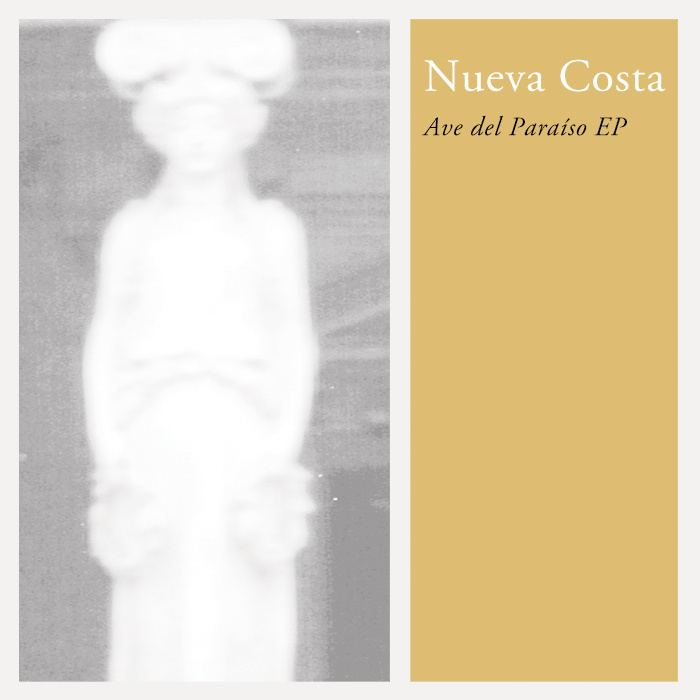 Their latest EP, Ave Del Paraiso was released last September and it’s the prime example of this beautiful, dreamy blend that creates a beautiful textured pop song. Sendero Luminoso is like walking on a small path out of a forest into a plateau where the sun is shining through the tall grass, turning its pollen into magic crystals that fly all around you. As you get to the viewpoint you find a shadow soaking up the light, perched on a bench. You look at each other and as they make room for you, you sit down next to them and close your eyes, the sun shining through your eyelids and turning the surrounding into a swirling lightshow. When you open your eyes again you find yourself alone and get up to follow the silhouette you just met, who’s walking towards the path of light that leads to the peak of the hill, tending a hand towards you. Check out Sendero Luminoso below and go get the EP, downloadable for free for the month of December HERE. Pingback: DO WHAT YOU LIKE | IS YOUR CLAM IN A JAM?